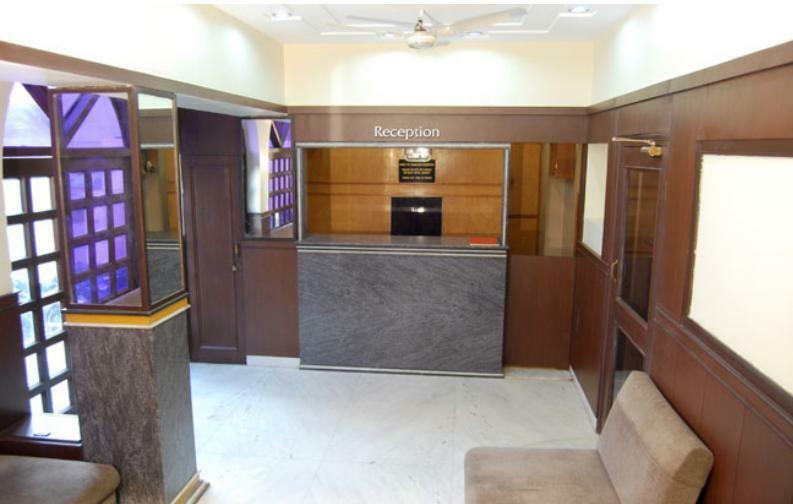 Best Business class hotel near Nahargarh Fort Nahargarh Fort stands on the edge of the Aravalli Hills, overlooking the city of Jaipur in the Indian state of Rajasthan Celebrated as one of the city's best is, Hotel Raghav Palace in Jaipur. 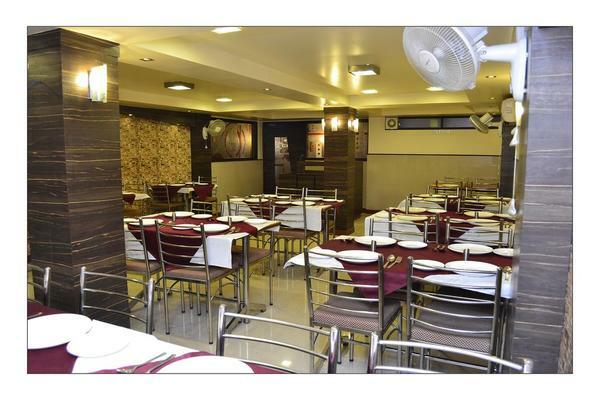 The hotel is strategically located in Sansar Chand Road. Having been established in the year 2001, this hospitality destination has grown to become the ideal place for travelers and those on business to feel at home when in the city. 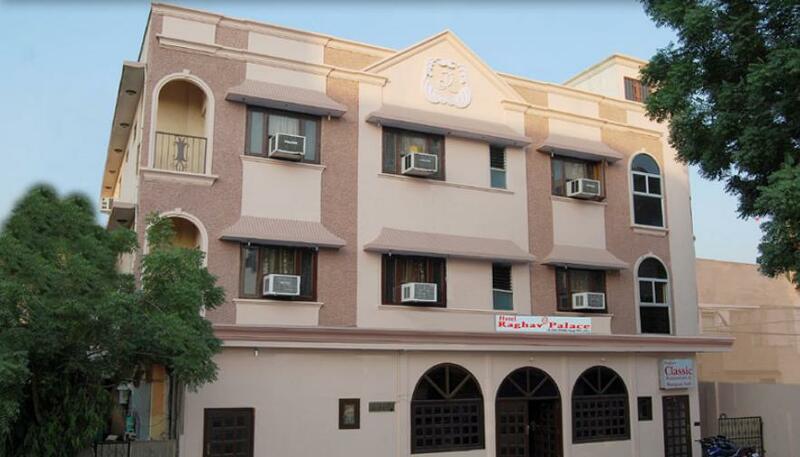 Many have also reviewed the hotel to be among the sought after Hotels in Jaipur.